God calls all the faithful to assume the call to universal priesthood. That however does not deny the need for the sacramental priesthood to celebrate the Sacraments for the Church. Our secular culture at times discourages faithful men and women from listening to the voice of God calling men to priesthood or religious life and young women from the consecrated life. 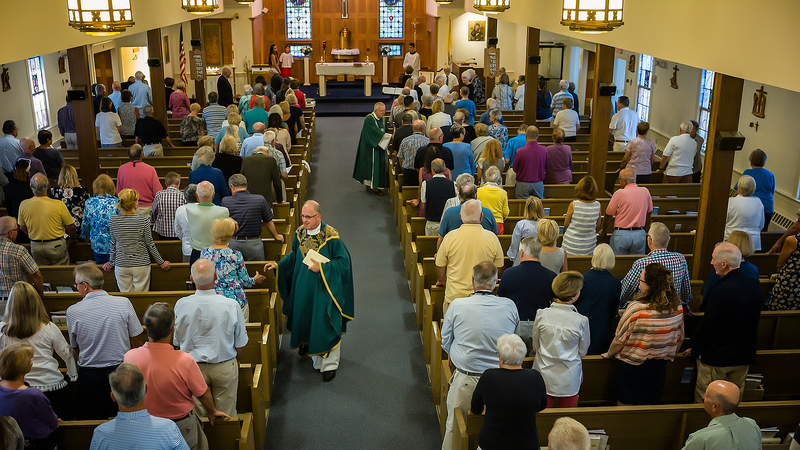 The Holy Redeemer Vocations Awareness team works to encourage parishioners to give prayerful and material support to any parishioner who might be considering God’s call to the priesthood or religious life. It also works to do the same by supporting the seminarians of the Fall River Diocese as they discern their call to priesthood. Please contact the Parish Office (508)-945-0766 or by e-mail at parish@holyredeemerchatham.org for more information.